“Do you have a picture of “when I’m 64”? 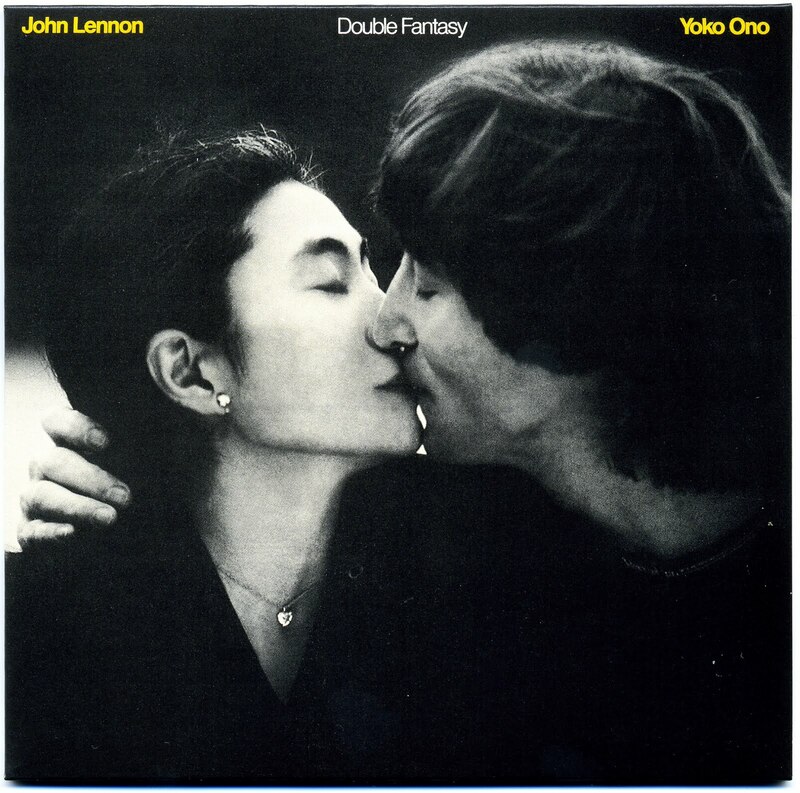 This was the first single released from Double Fantasy, and the first new recording Lennon had released since 1975. It was released as a single on 20 October 1980 in the US and four days later in the UK. 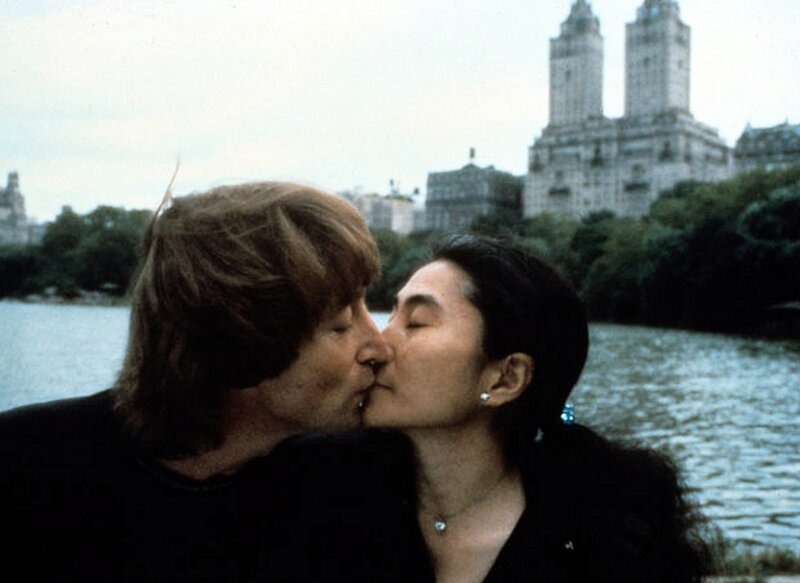 Although its origins were in unfinished demo compositions like “Don’t Be Crazy” and “My Life”, it was one of the last songs to be completed in time for the Double Fantasy sessions. “We didn’t hear it until the last day of rehearsal,” producer Jack Douglas said in 2005. Lennon finished the song while on holiday in Bermuda, and recorded it at The Hit Factory in New York City just weeks later. The original title was to be “Starting Over“. “(Just Like)” was added at the last minute because a country song of the same title had recently been released by Tammy Wynette. The album took its title from a species of freesia, seen in the Bermuda Botanical Gardens, whose name Lennon regarded as a perfect description of his marriage to Ono. It was chosen by Lennon not because he felt it was the best track on the album, but because it was the most appropriate following his five-year absence from the recording industry. He referred to it during production as the “Elvis/Orbison” track, as he “tongue in cheek” impersonated their vocal styles; at the start of the 2010 “Stripped Down” version of the song, Lennon says “this one’s for Gene, and Eddie, and Elvis… and Buddy.” The uplifting bell at the intro of the song serves as the antidote to the morose bell sound which opens Lennon’s first solo album, Lennon seeing it as his having come full circle.